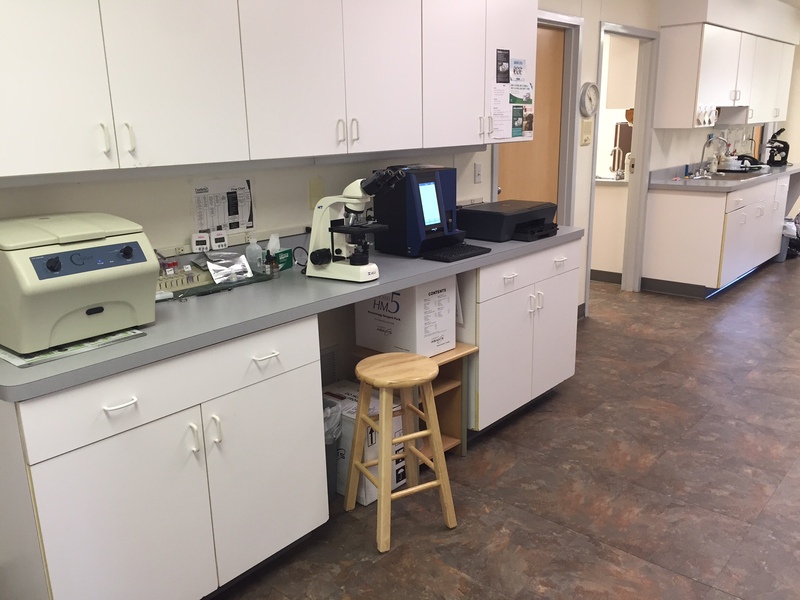 We have four general appointment exam rooms in which we do full physical exams, medical history, vaccinations, microchipping, and most other routine procedures. 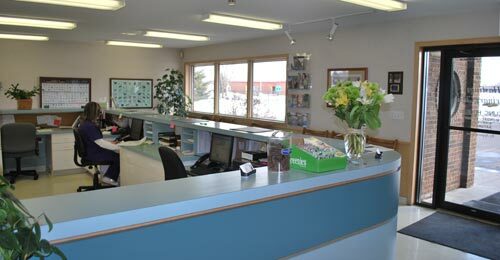 We also have a full-service dental suite that features general anesthesia and ultrasonic scaling. We offer a full line of prescription and non-prescription veterinary diets including both Hills and Science Diet as well as treats, oral health products, hygiene products, leashes and collars. 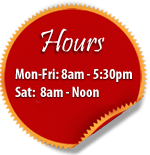 We also have large animal antibiotics, vaccines, dewormers, and other large animal medications. *Payment policy: Payment is requested at time of services. We now take care credit. 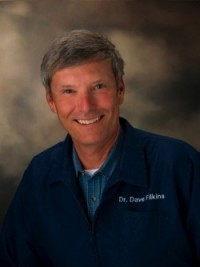 Dr. Dave Filkins grew up in rural Wisconsin where he cultivated his love for science and animals at an early age. He attended the University of Wisconsin-River Falls for his pre-veterinary undergraduate coursework. 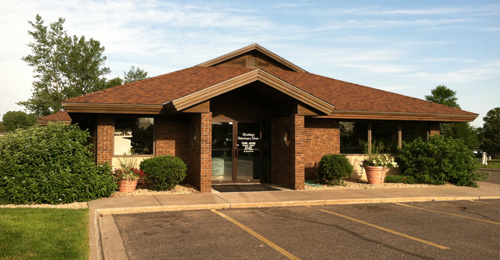 After graduating from the University of Minnesota College of Veterinary Medicine in 1975 he joined the Hastings Veterinary Clinic. Over his long career Dr. Fillkins has developed a unique appreciation and love for the challenge of surgery. Together with his wife Diane, whom is a first grade teacher in Hastings, they have two sons. Dave enjoys fishing, canoeing, backpacking, skiing, and following his German Shorthair Emma through field, forest, and frost. Dr. Diane Brown has been with the practice and part of the Hastings community since 1989. She became a partner at the Hastings Veterinary Clinic in 1998. 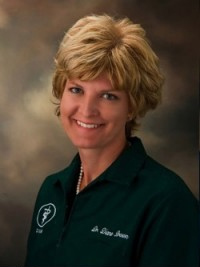 She attended the University of Wisconsin-River Falls prior to veterinary school, and graduated from the University of Wisconsin-Madison School of Veterinary Medicine in 1989. Dr. Brown grew up on her family’s dairy farm in central Wisconsin, and quite appropriately, married a dairy farmer after moving to Hastings. She and her husband Jim have 4 children and live on a dairy farm just north of Hastings. Dr. Brown keeps busy on the farm with her husband and children. While she still enjoys the dairy part of our practice, her main emphasis in companion animal medicine. 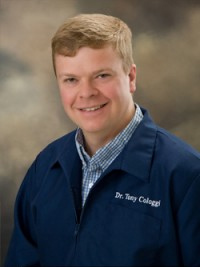 Dr. Tony Cologgi obtained his Bachelor of Science degree from Virginia Tech and then obtained his DVM from the Virginia Maryland Regional College of Veterinary Medicine in 1996. He has lived in Minnesota since 2000. During his years in practice beginning in 1996, he has developed a variety of interests in the field. He has an interest in soft tissue surgery and enjoys the challenges of wound healing. 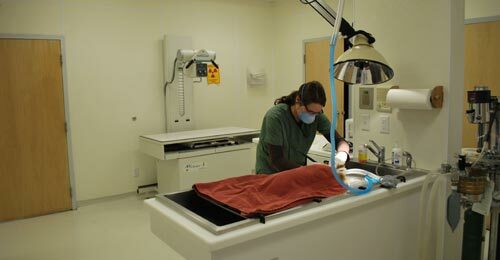 He also has an interest in exotic animal medicine and surgery, particularly small mammal and avian. He enjoys spending time with his family and watching college football. 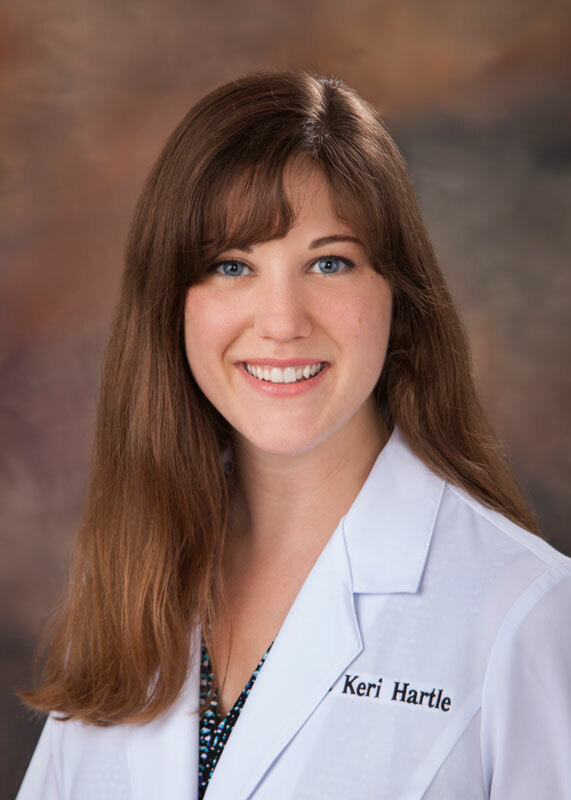 Dr. Keri Hartle grew up in Woodbury Minnesota. She spent many summers on her Aunt’s farm in rural Nebraska where she fostered her love for animals and developed an interest in their health and welfare. 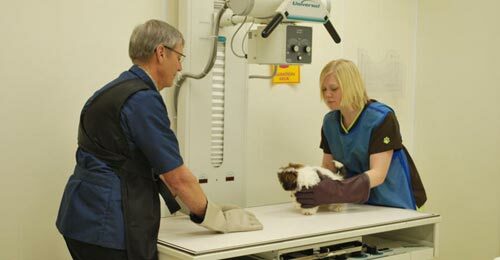 She earned her Bachelor of Science Degree from the University of Minnesota followed by her Veterinary Degree at the University of Minnesota’s College of Veterinary Medicine. 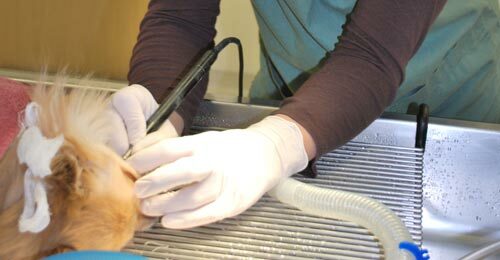 While Dr. Hartle enjoys all facets of Veterinary Medicine she has a particular interest in small animal dentistry, dermatology, and the nuances of clinical nutrition. Dr. Hartle enjoys hiking, sight-seeing, and spending time in Northern Minnesota. She has two well-loved cats at home, and plans to eventually add a dog to mix. 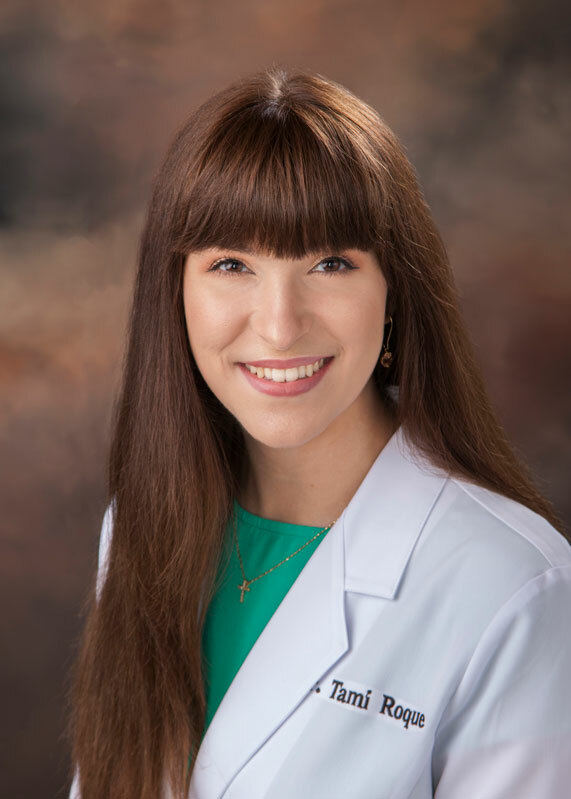 Dr. Tamara Roque grew up in Hastings, MN and obtained her Bachelor of Arts degree in biology and environmental studies from St. Olaf College in 2014. She then went on to attend Oklahoma State University where she received her DVM. Dr. Roque has an interest in small and exotic animal companion medicine and owns a Holland lop rabbit named Apollo. During her free time, Tami enjoys reading, dancing, and spending quality time with her family. She is very excited to return to the Hastings community and looks forward to bettering the lives of people and their pets.